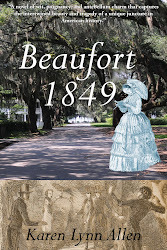 On my last trip to Beaufort Spanish moss was everywhere. 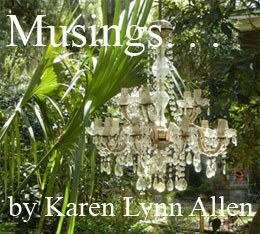 It hung from the live oaks but also from other shrubbery and even telephone wires. 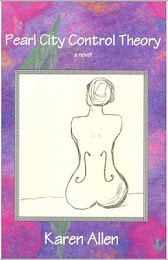 It was thicker and even more evocative than usual, catching the light in its swaying, ever modulating green-gray wisps. But the residents complained that the moss was too prolific. 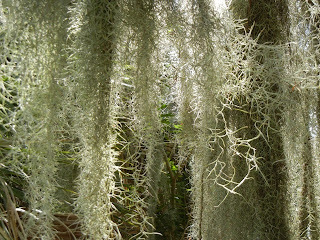 Now Spanish moss is not a parasite. (It is technically not even moss but a bromeliad.) 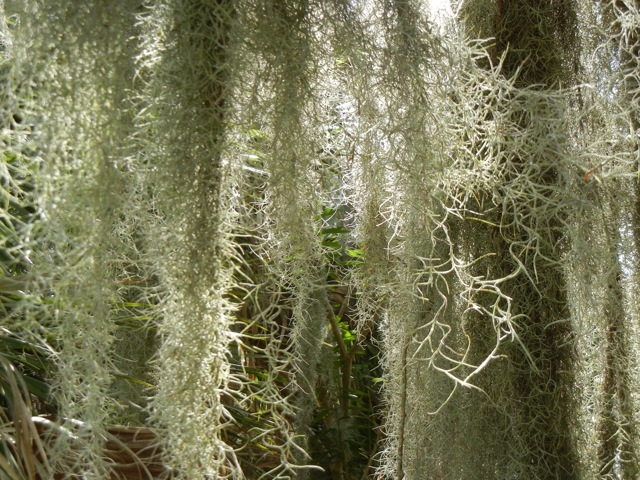 But even as an epiphyte, absorbing nutrients and water from the air and rainfall, if it gets too thick, it weighs down branches and prevents light from getting to the leaves of its host. The owners of one grand home had hired someone with a cherry-picker to strip every last piece of moss from their tall oaks. But I have to say those trees looked awfully bare and plain after that. What the town needed, residents said, was a good storm to blow the moss out of the trees. Then there would be balance again. Only with storms could the trees and the moss naturally live in harmony.